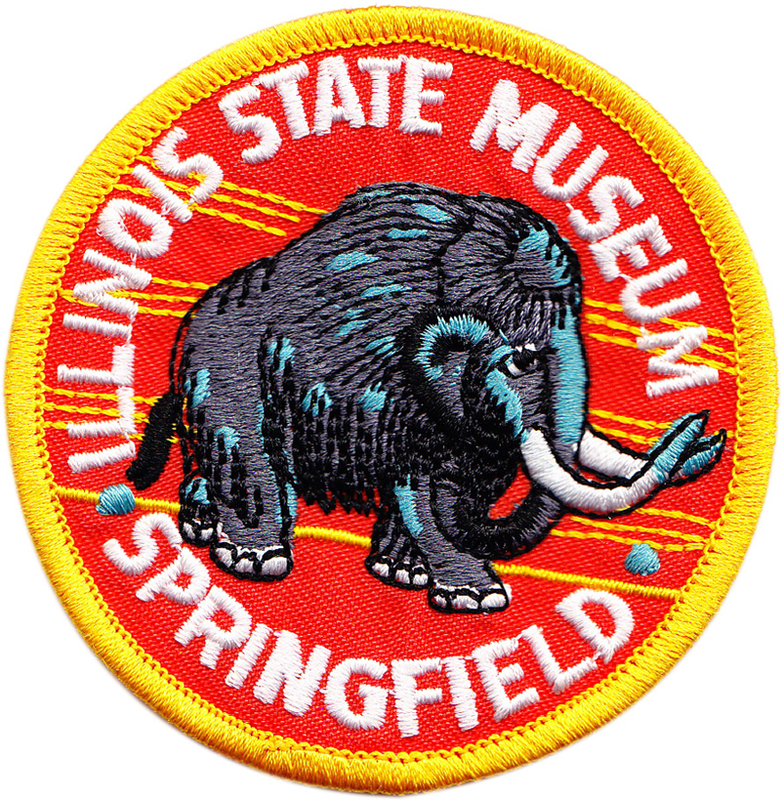 There’s a museum for just about anything you can think of, and most likely, an embroidered patch for the exhibition hall. 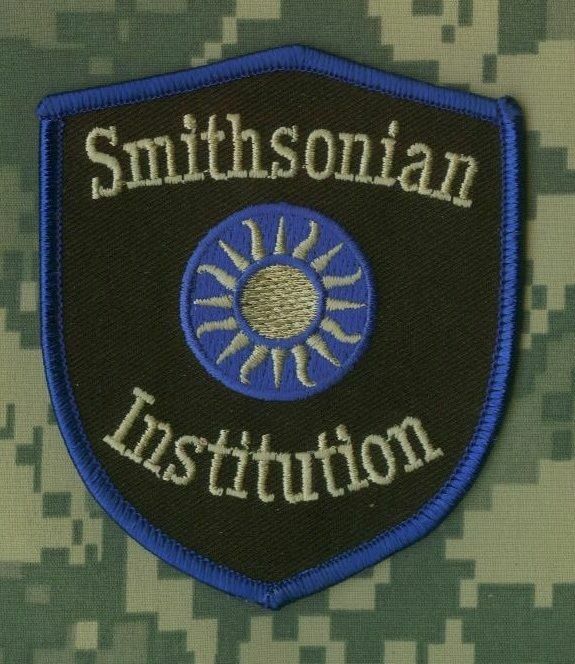 The granddaddy of them all, the Smithsonian Institution in Washington DC, is actually composed of several different museums, each dedicated to a different area. Most frequently visited is the National Air and Space Museum, but other branches, including a building dedicated to American art, are popular. 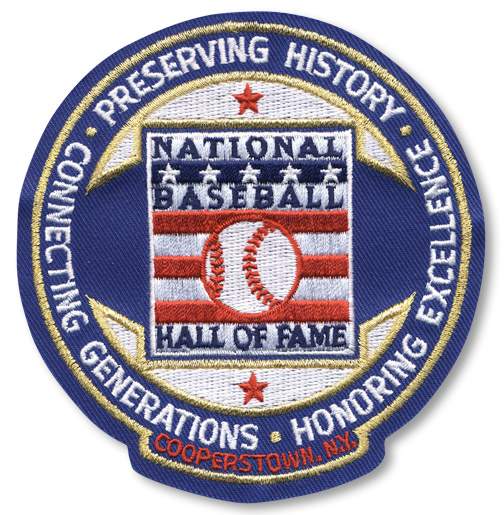 Many of us have visited sports hall of fames, including the Baseball Hall of Fame in Cooperstown, NY or the Professional Football Hall of Fame in Canton, Ohio. 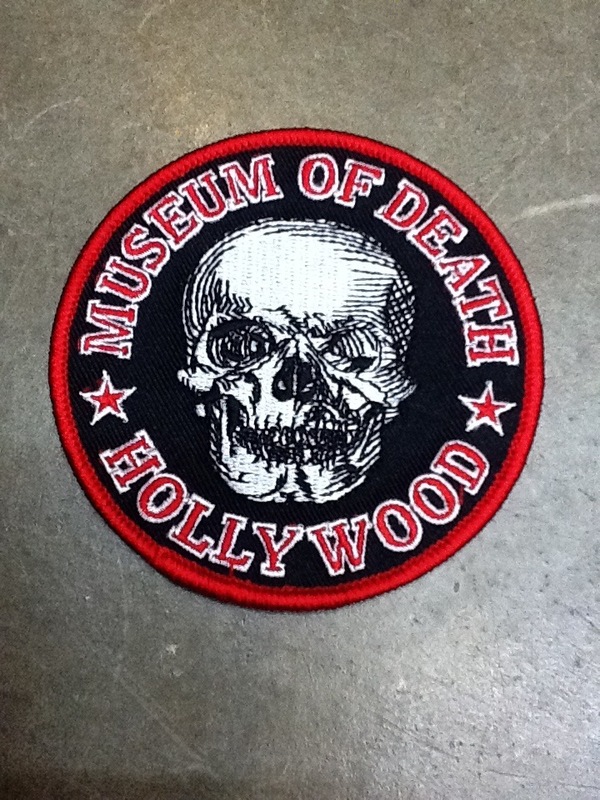 But have you ever been to the Museum of Death in Hollywood, California? 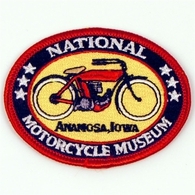 That’s a venue that certainly needs to be commemorated with an embroidered patch. 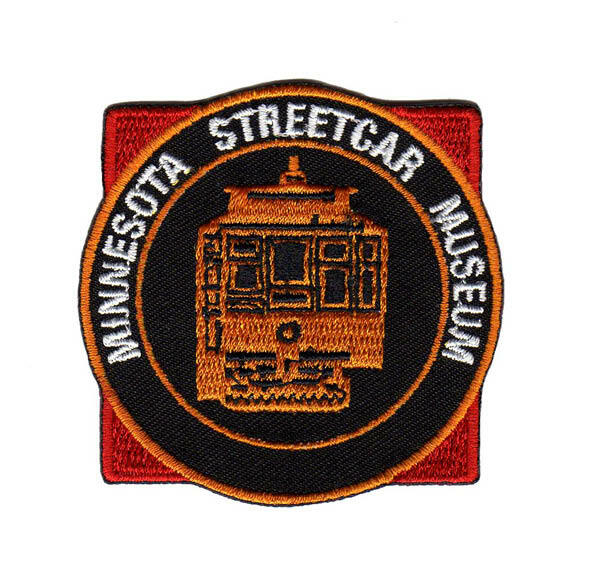 How about the Minnesota Streetcar Museum? 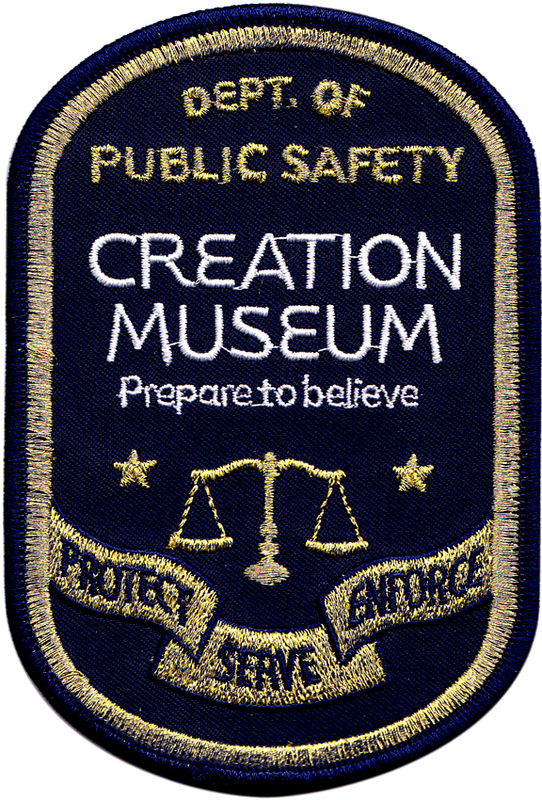 Not sure where the Creation Museum is, but “Prepare to Believe.” This patch is worn by security professionals at the Creation Museum, a common use for embroidered patches at these galleries; patches are a quick and easy way for visitors and others to recognize museum employees. 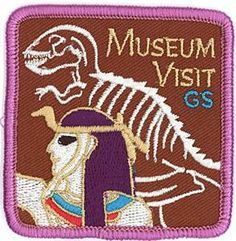 Boy and Girl Scouts often receive an embroidered patch when their troop visits a museum and the popularity of museum overnight field trips, fostered by the success of the Ben Stiller “Night at the Museum” films, has grown substantially in the past few years. 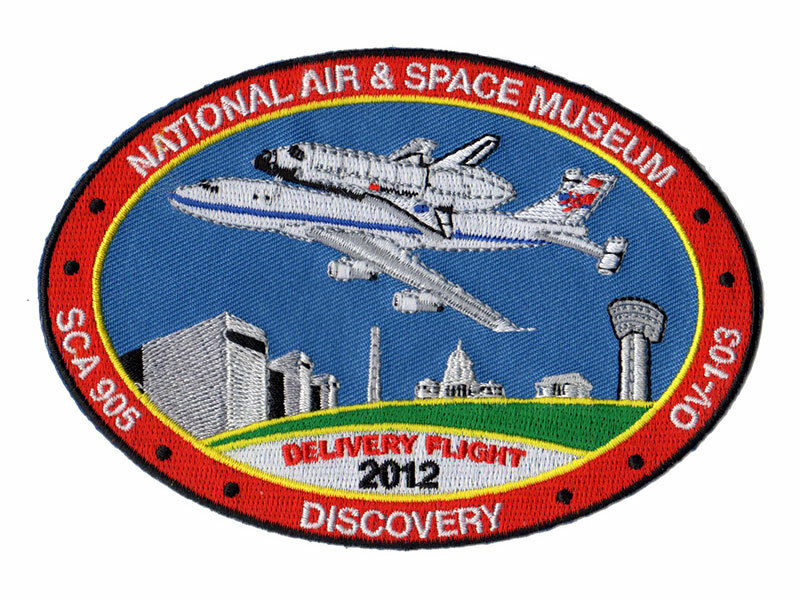 Other patches are commissioned for museum special events, like the arrival of the Space Shuttle to the National Air and Space Museum for permanent display, or a special anniversary. 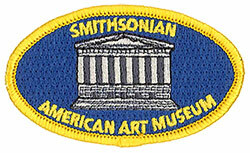 Your group’s day (or night) at the museum can be commemorated with an embroidered patch. For more information about ordering patches or to get a quote for a custom patch, contact Chicago Embroidery at sales@c-emblem.com, visit www.c-emblem.com or call 312/644-4232.